Jacqui Gilbert is a qualified Sports & Remedial Massage Therapist and a member of the Australian Association of Massage Therapists (AAMT). Jacqui is a NSW Institute of Sport (NSWIS) accredited therapist, and also a qualified Sports Trainer and member of Sports Medicine Australia (SMA). As a retired national swimmer, Jacqui understands the strains and rigors the body can be put under while training for and competing in elite sport. Suffering many injuries herself such as over use, instability and impingements she has endured the rehabilitation process many times and thus has a great interest in injury prevention and rehabilitation. 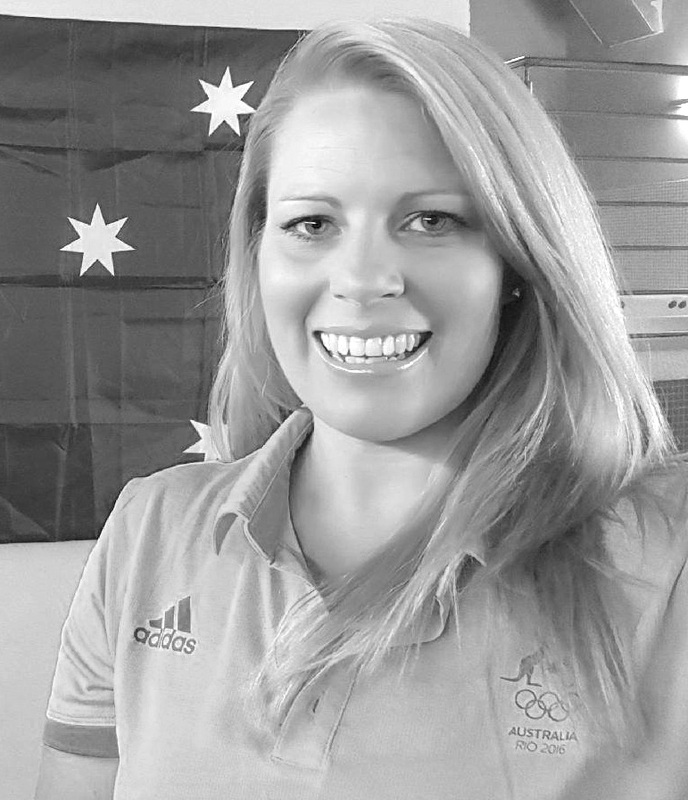 Her background in swimming has led to her interest and involvement in working with NSW Swimming and NSWIS Swimmers both in competition and training phases. She also treats patients from other sports such as athletics, tennis, soccer, diving, cycling, archery and winter sports, as well as with the NSW Institute of Sport. When not treating at Hills Sports Medicine, Jacqui also works at Sydney Sports Medicine Centre andhas also worked with the Sydney Swans Football Club as both a Massage Therapist, and a Sports Trainer on game days, which saw her travel the countryside with the club’s teams. Jacqui enjoys working as part of a team of health professionals and believes the best patient results often come from a multidisciplinary approach. Whether it’s a sore neck from studying or long hours spent tied to your desk at work; an injury incurred by playing social or elite sport; or just the rigors or day to day life, Jacqui finds that a combination of soft tissue therapy, myofascial release and dry needling can be a great treatment plan for injury prevention and rehabilitation, and as a way to loosen up and de-stress.